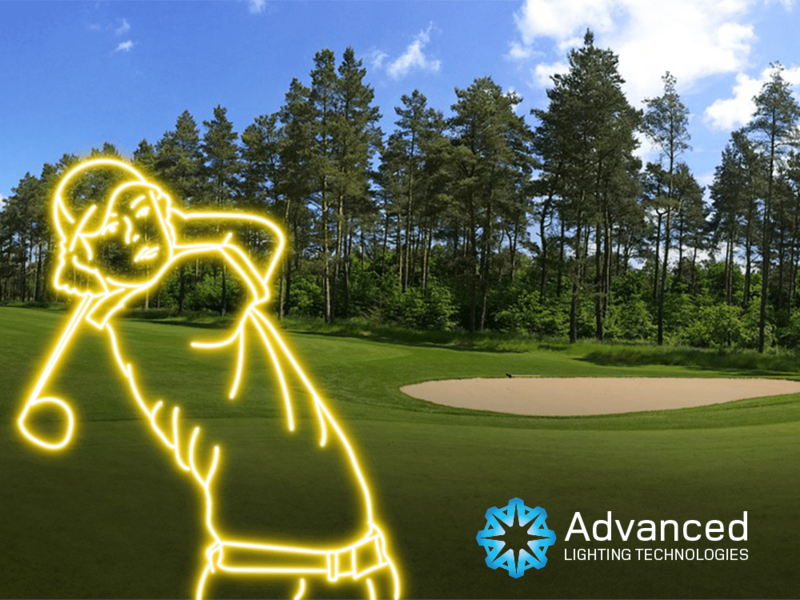 Advanced Lighting Technologies were proud to support local business, Craft Beer and Kitchen at their Charity Corporate Golf Challenge – with all money raised being donated to the Trustpower Tect Rescue Helicopter. Grant Moodie, Michael Best, Martin Jesson & Alex Bygrave traded in the office for an afternoon of sunshine. The 9 hole Ambrose competition took place at the picturesque Otumoetai golf course. What a great way to kick-start summer! Check out Michael Best’s lucky clubs (pictured). They are older than most of the team!